Back to the Garden is in a real horse race. 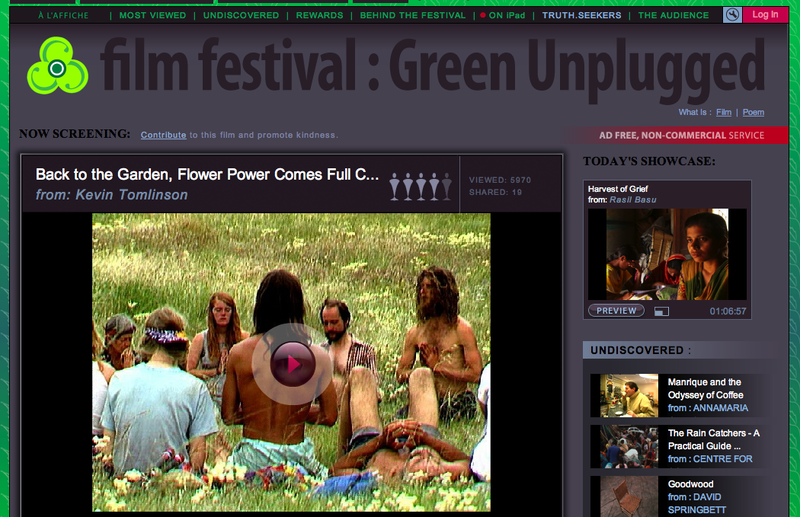 in the Culture Unplugged global online film festival. You can help us win that race...it's easy. Just click on the link (above) and click "PLAY". we will win $3,000 dollars!!! we'll have more news soon! Thanks everyone for taking part.